You know there are different productivity zones within your field. Then, why do you manage them in the same way?, why do you apply the same fertilizer dose? why do you sow the same seed dose? Now, thanks to satellite remote sensing, you can have maps delimiting different potential productive zones and make more appropriate management decisions for each one of them. In order to decide the most appropriate fertilizer and seed dose of each zone. In order to create the compatible application maps with your variable rate machine. You will receive your user and password in order to see the zones map of each field in your cell phone through AgriSat app1. In each zone you could decide the fertilizer and seed dose. 1 In addition to the availability of the maps in AgriSat app, they could be sent in the file format you need (jpg, pdf, shp, txt…). 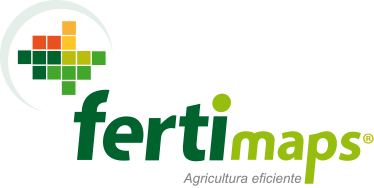 2 If you need additional advice for making fertilization decisions, you can contact with an authorized collaborator of AgriSat in your area or with AgriSat Iberia S.L. agronomic service. 3 For this purpose, we will need to know technical and configuration characteristics of your GPS equipment.